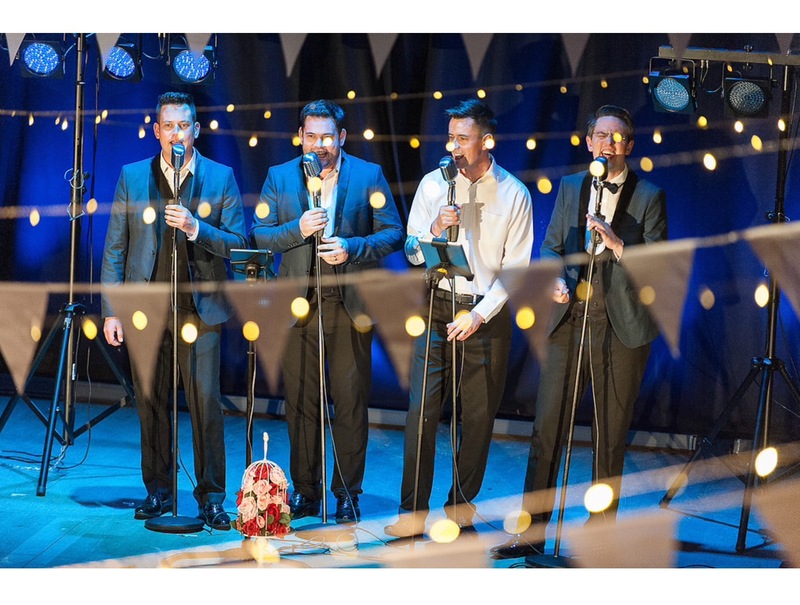 The TestostaTones have two original theatre shows – ‘The Story of Doo-Wop’ and its sequel show ‘Shake, Rattle and Roll’. Both shows are self-contained and can be booked for events, festivals and rallies. The Story of Doo-Wop explores the story and timeline of the popular vocal style of singing which emerged in the 1950s and paved the way for early rock, also enjoying resurgences in several other decades. The show is performed as a live “broadcast” from a radio studio and presented by the host for the evening, Chuck Anderson, a fictional radio show disc jockey who “spins the discs” of some of the biggest hits of the genre which will be performed live by The TestostaTones. In our BRAND NEW sequel show ‘Shake, Rattle and Roll’, we celebrate the music that followed Doo-Wop – Jump Jive and early Rock n Roll.